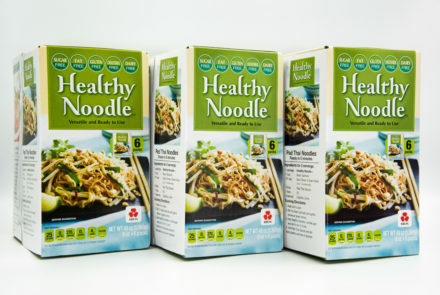 Healthy Noodle, an innovative noodle from Japan, is gluten free, sugar free, ready to eat and contains only 25 calories per serving. 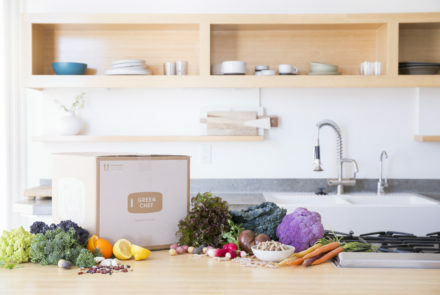 Green Chef, a USDA-certified organic meal kit delivery service, is the first national meal kit to receive Gluten-Free Food Service certification. 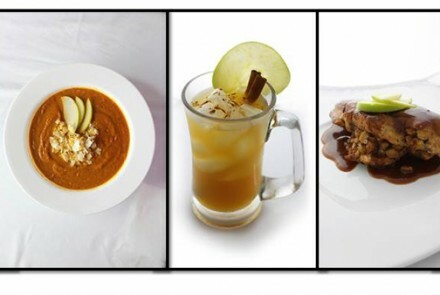 Prepare a seasonal menu to delight everyone at your table with these apple-centric recipes from Gluten-Free Living contributor Laura Hahn. 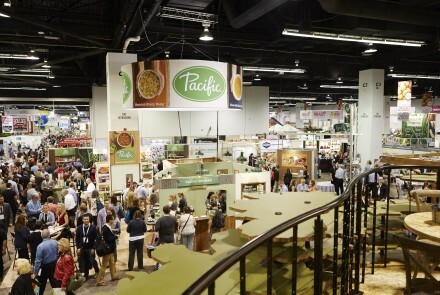 Check out the hottest trends and innovative products on display at Expo West 2016, from healthy but yummy desserts to nondairy milk products and probiotics. 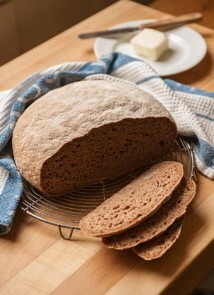 Looking for an easy, delicious, gluten-free dish to bring to a cookout this 4th of July weekend? 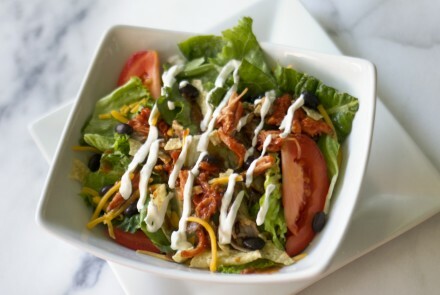 Whip up this BBQ Taco Salad from Tony Roma’s Pitmasters. 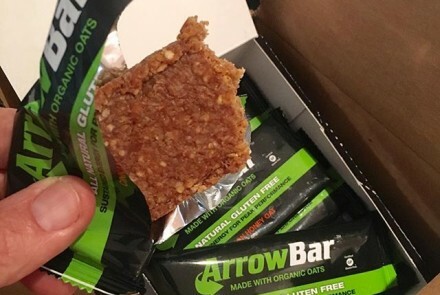 Trying to hide vegetables in your picky little one’s lunch? 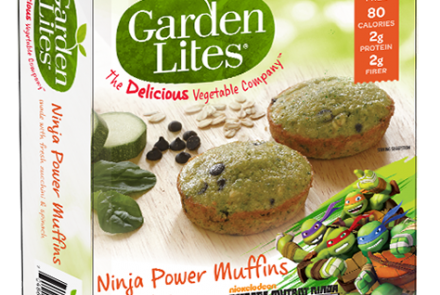 Garden Lites muffins feature Teenage Mutant Ninja Turtles, and the first ingredient is zucchini! 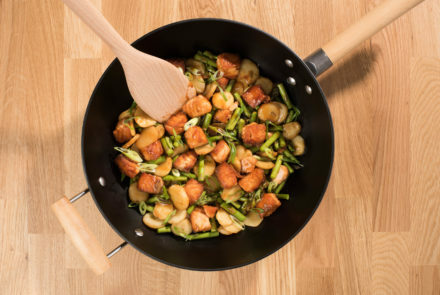 Summer’s Almost Here—Let’s Get Grilling! Memorial Day marks the unofficial start to summer. 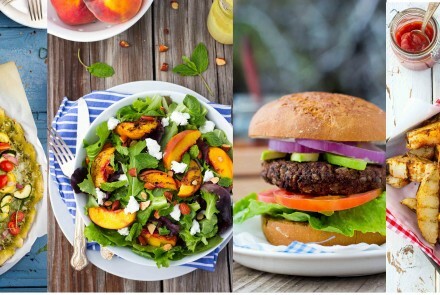 Wow guests at your cookout with these delicious gluten-free grillin’ recipes.